Is Different to a Wheel Alignment. Does your steering wheel or car shake after 70km on wards. 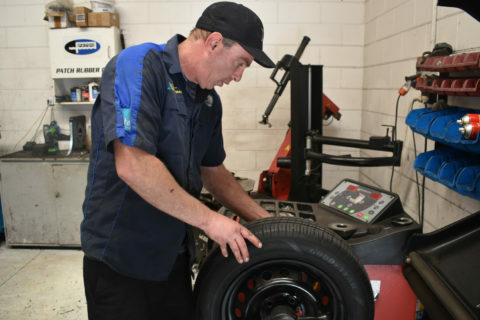 A Wheel balance allows your wheels to spin without vibrating thus can prolong the life of your tyres and giving you a smooth ride.